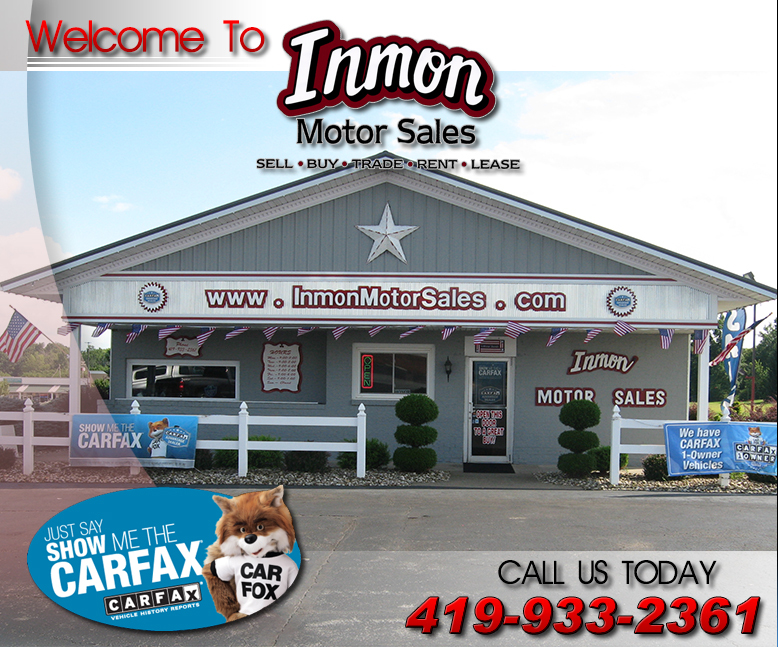 Copyright © 2013 Inmon's Motor Sales. All Rights Reserved. Powered by: Dealer Specialties, Inc.